The 502 is pretty big, I wouldn't consider it for a strictly-travel setup. I think the 701 is more travel-sized and is more than enough for a m4/3 body. As for those legs, they look the same or similar to a MeFoto/Benro set I looked at in a local camera store. I was disappointed in how flexy they were, but they did fold up really small. Get Manfrotto 701 HDV and 190xpro legs to match. For such low weight scenarios I like the Manfrotto 128RC head. It´s lightweight, compact and smooth to operate (using it since years). 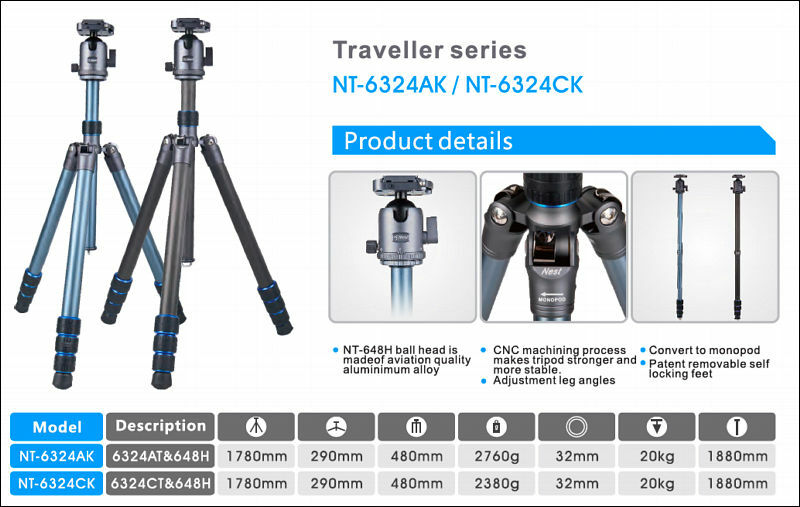 (And I am recommending it, altough I am not THAT of a Manfrotto fan ^^.) But only usable very good in the max. 1->2kg range. Optimum is around 1kg. Main principle is to get legs with high diameter carbon tubes. And with reasonable price. 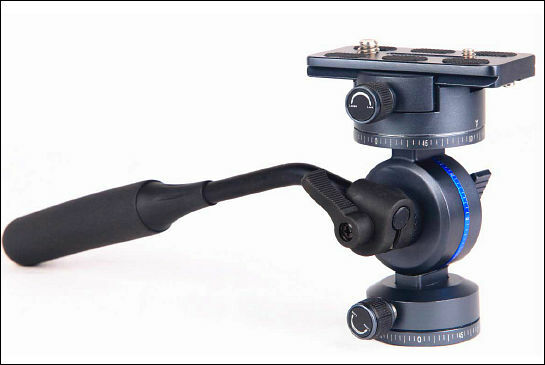 This makes Manfrotto not an option.